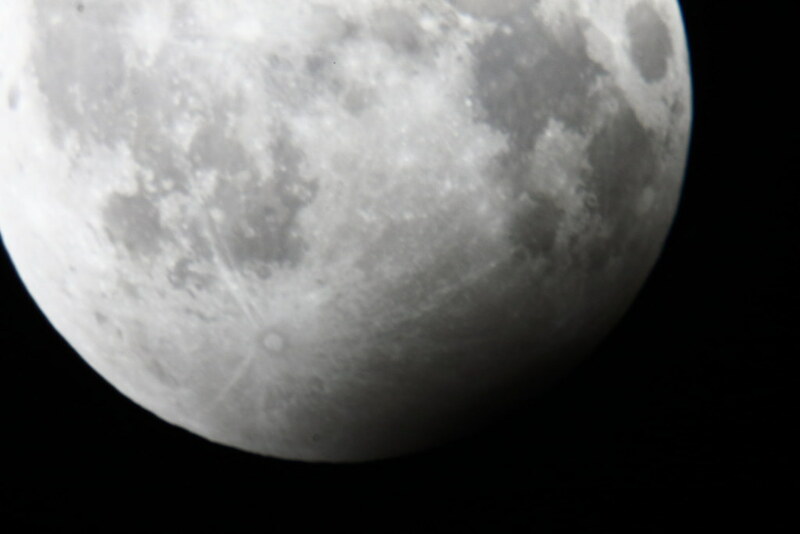 This year’s first partial lunar eclipse was on 7th Aug 2017 starting 10:52 pm IST and it was visible from across the country. 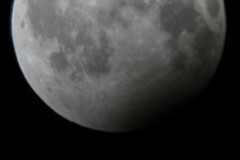 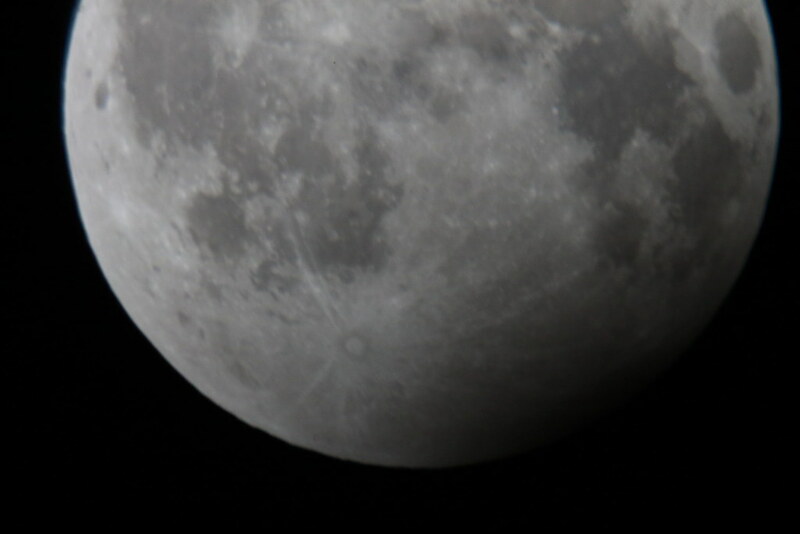 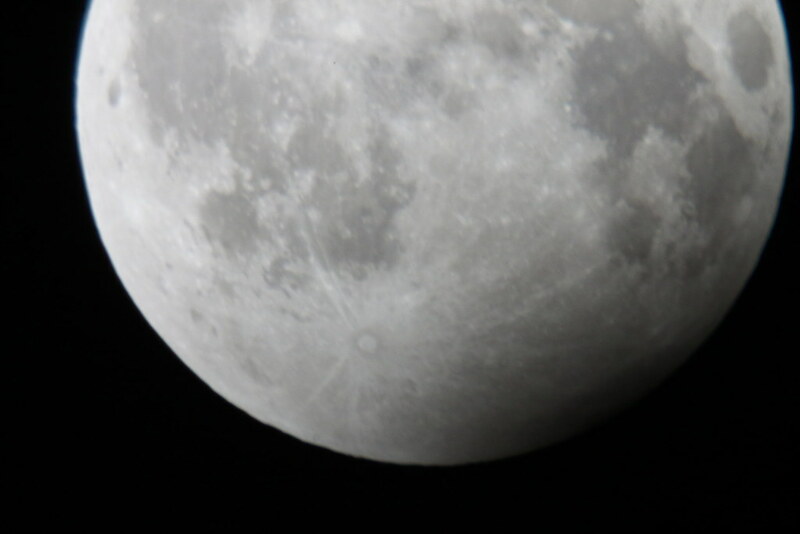 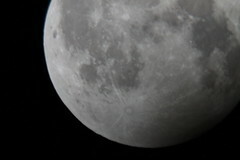 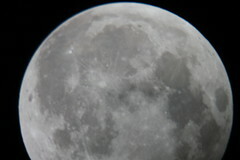 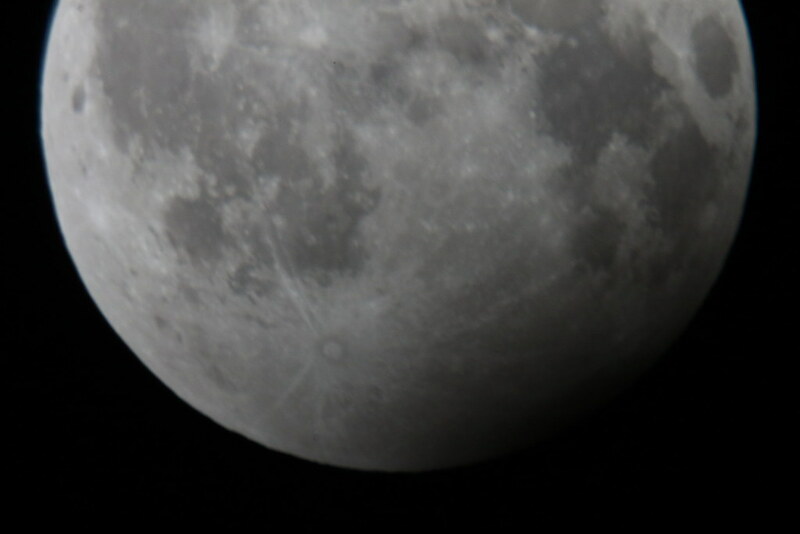 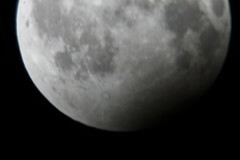 Starting 10:52 pm, the earth’s shadow in space entered the full moon. 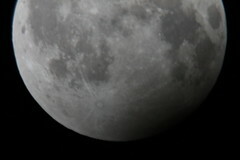 This is called partial lunar eclipse. 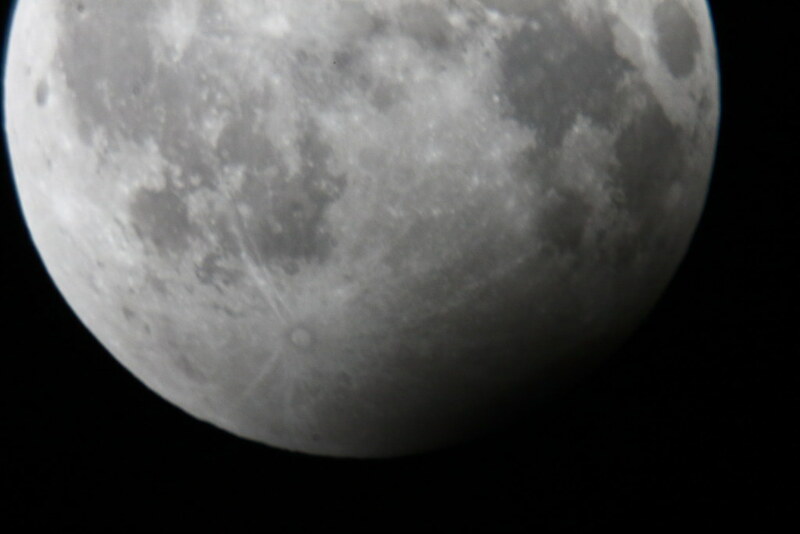 To watch this event I had rushed home from work, but when I reached home, it was drizzling and the sky was cloudy with no view of the moon. Fortunately, I checked the sky again around 12:30 am and was able to get view and capture the event.